Contact person of Turbelco Endüstriyel Kaplama San.Tic.Ltd.STi. ANNELIESE develops, manufactures and distributes technical components for bakers all over the world. 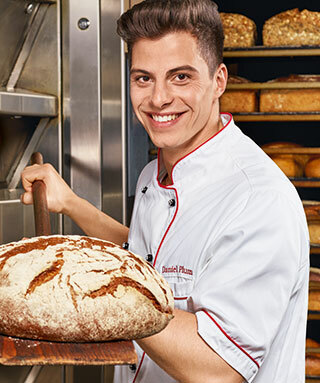 Our knowledge, our experience and our culture of innovation, based on many years of cooperation with the bakers, form the basis for the continuous further development of our products. Softbunpans made of aluminized Steel and non Stick coating. We guarantee 3.500 releases. We can deliver every Bunshape like Hamburger, Hotdog, Crossaints etc.